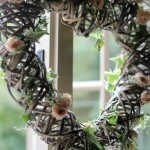 I was thrilled to bits when Rustic Blush first received a query from the very lovely Georgina ahead of her August wedding at the beautiful Gate Street Barn in Surrey. Not only is it a breath-taking venue and the perfect vintage backdrop, but we had also never styled a wedding themed from that era before. Georgie had some wonderful ideas and I went to work sourcing a few extra bits to help bring her 1920’s vision of Great Gatsby Glamour to life. Gate Street Barn set just outside the village of Bramley in the heart of the Surrey hills is the ultimate barn wedding experience. 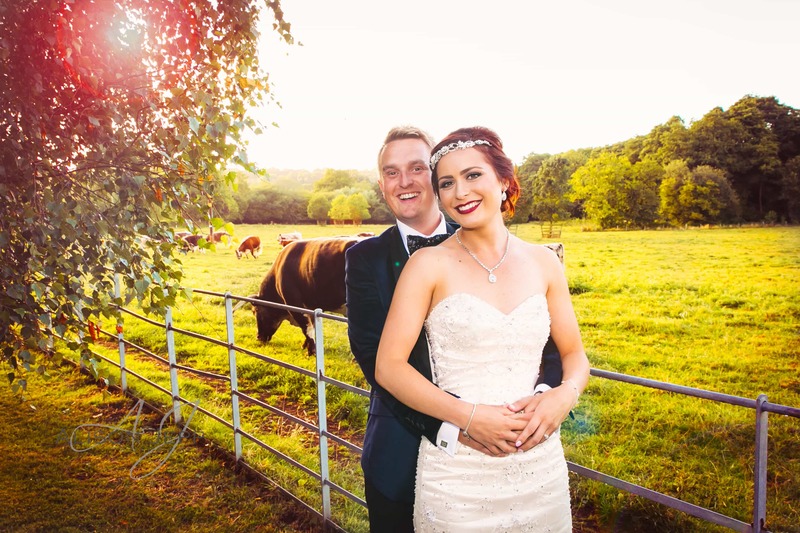 It’s polished and effortlessly beautiful style, teamed with all the incredible extras such as stunning views, quirky accommodation, a herd of English Longhorn cattle, and even a fire-pit where your guests can toast marshmallows, make it an incredibly sought after venue. I had no doubt that Georgie’s ideas would look wonderful there so we were firmly on board from the word go! 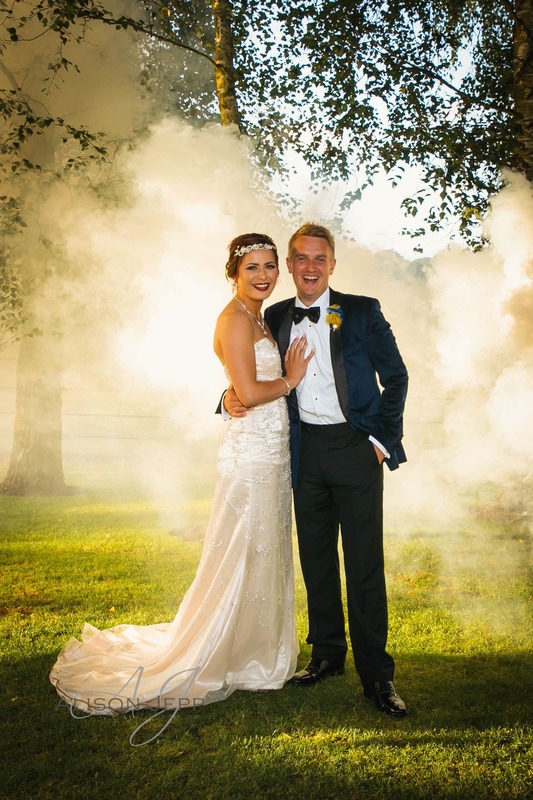 We love a good love story here at Rustic Blush, and Georgie and Jonny’s certainly didn’t disappoint……. 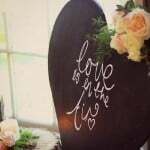 ‘Jonny and I met at work and in his first week we had a team night out – a trip to a Spanish tapas restaurant for food and cocktails followed by a night of dancing – it only took an hour for him to start bragging to everyone who would listen that he will marry me one day.. he obviously had better vision than I! We got engaged on Christmas morning, which was a complete surprise. The proposal was nervous and heartfelt, it was perfect and the ring was perfect too! 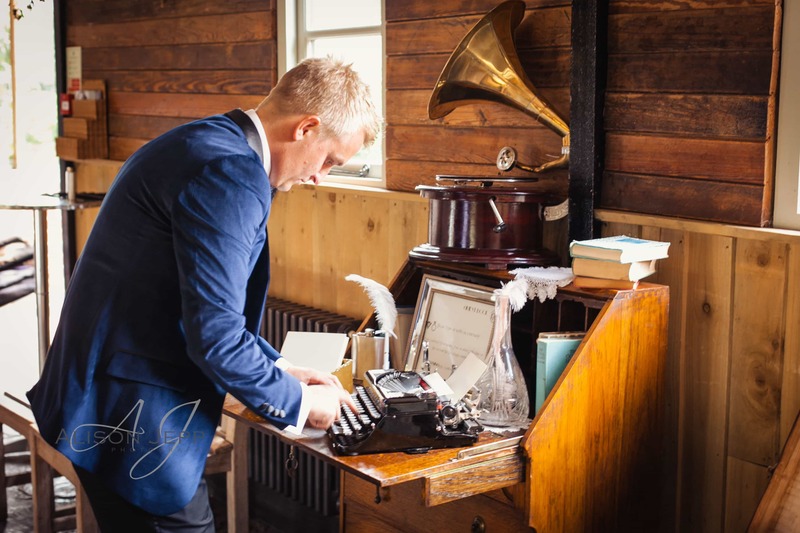 It was in fact this very wedding that prompted the search for our 1920’s wind up gramophone with its stunning gold horn, which has since become one of our most popular props for hire. 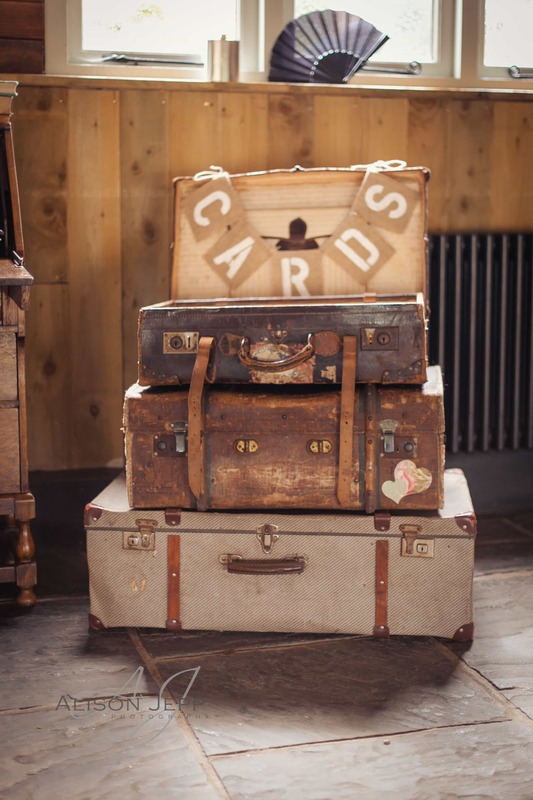 We also supplied our vintage typewriter for the guests to write their well wishes on, and a stack of vintage suitcases where cards and presents could be left. 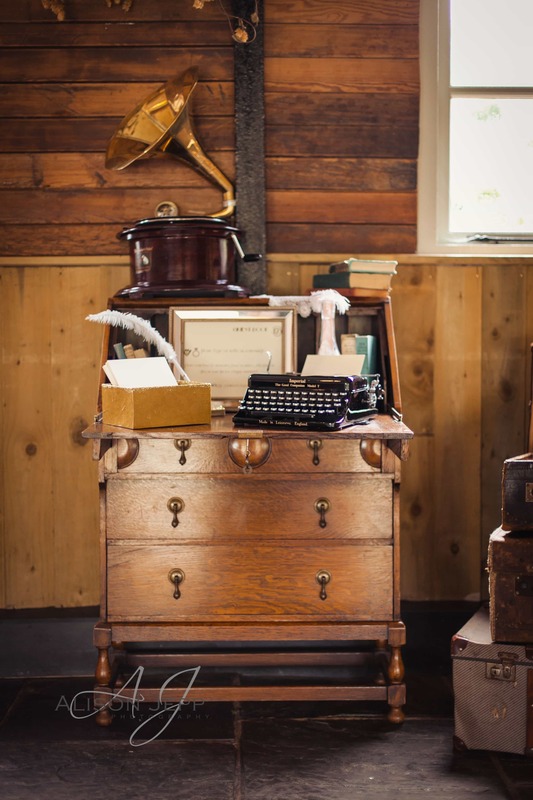 The guest book area was all brought together and in keeping with the theme by a truly gorgeous 1920’s writer’s bureau which started it’s life in India before making it to British soil. 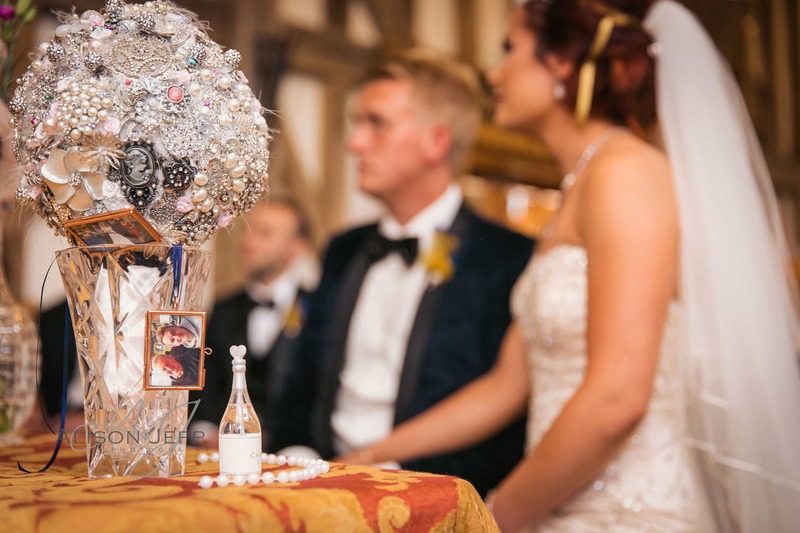 We loved being able to bring a bit of opulence and glamour to our vintage and rustic props, lovely to be able to do something a little different and realise once again the versatility of vintage. The day was a great success and Georgie was a happy and (as the pictures clearly illustrate) a very beautiful bride, she was also a joy to communicate with in the lead up to the big day itself. 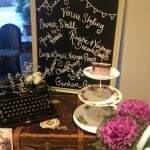 Thank you so much Georgie and Jonny for letting Rustic Blush Vintage play a part in your very special day.